Grab a tissue before you read this one, friends. 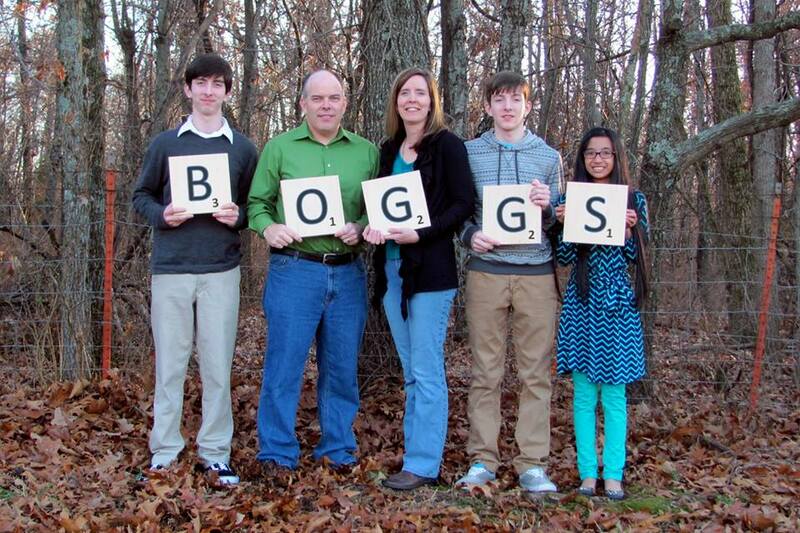 My dear sister in Christ, Jessica Boggs has shared her family’s beautiful story. It’s a love story much like Jacob’s and Rachel’s found in Genesis chapter 29. 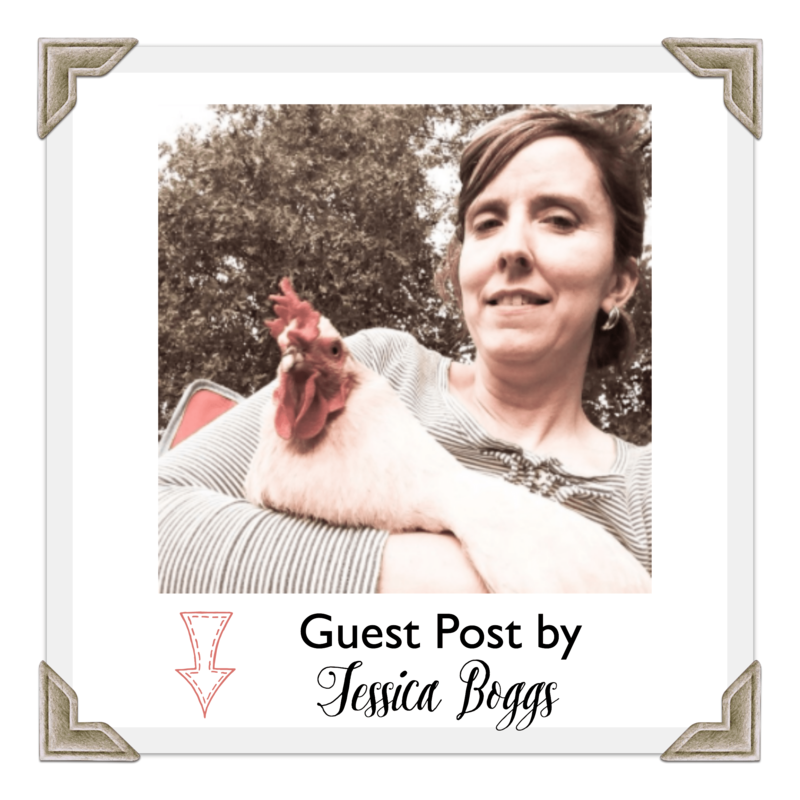 Jessica saw a photo of a little girl from the other side of the world and knew she was a Boggs, even if it took years of sacrifice and labor to bring her home. One October day in 2003, our precious little Grace’s heart was broken. It was the day her birth mother or another close family member walked away from a basket cradling this ten-month-old girl. Forever. She was older than most babies left for adoption in Vietnam…old enough to know what love is…old enough to understand she was abandoned. Alongside the basket holding the baby was a basket of clothes. They were outside a children’s hospital in Ho Chi Minh City, Vietnam. A nurse, whose name was Kim, found our baby girl and took her into the hospital for immediate care. As required in Vietnam, effort was made to locate a relative. None was ever found. Our little baby girl was given the name “Kim” to match the name of the nurse who found her. Many tests were run on her, and through those tests we know that Grace’s birthmother was more than likely very sick, maybe even deceased. When we brought Grace home, she had to be tested for every disease under the sun and go through a weekly regimen at the local health department due to exposure to tuberculosis. It is my belief that Grace was loved from the day she was born. I believe her birthmother did love her and tried her best to care for her until she no longer could. It is my belief that the day Grace’s heart was broken, another heart was broken as well. Children who are adopted, or who are waiting to be adopted, have holes in their hearts. Whether their birth families wanted them or did not want them, they each have a broken heart that only God can heal. They have very deep and real scars, and they live with these scars the remainder of their lives. Grace still worries whether or not we will have meals. She still worries we will also die too soon. She has a distrust built into her soul that questions our love for her many times. Unfortunately, Grace is joined by countless other children who need someone to take hold of their pain and reassure them that they are loved and wanted. They live in orphanages around the globe. They live in the United States in less than ideal situations, brought into this world by people who either do not or cannot care for them. Many of these children will end up in foster care for the duration of their childhood. Others are lost within their communities, hoping and praying someone will come along to love them. Before we said our vows, my husband and I agreed that we wanted to grow our family through adoption. It was something we knew we would do at some point in time, but we had no idea how we would afford it. Adoption is, unfortunately, a very costly endeavor, but it is not the business of buying and selling children. It is costly because of the legalities and the politics of it. For the entirety of our marriage, we have lived on the salary of a preacher. It is reasonable to assume that preachers do not preach to become rich and live a luxurious life. Like many families in this country, we once knew what it is like to live paycheck to paycheck, to buy groceries with a credit card, and to live in debt. How we could ever afford an adoption was beyond our wildest imagination, but with lots of prayer, we knew God would find a way for us. As Grace was growing in her orphanage, I had already purchased a bed, quilt and some toys for her at discount stores. They traveled with us as we moved from Arkansas to Missouri. I was a stay-at-home mom raising two precious boys born to us, and money was tight. But as my dad always told me, “Live as if you expect your prayers to be answered”…and I did. Yard sales. We had yard sales to save up for adoption expenses. Once we told our friends the purpose of the sales, we had huge donations from them for our sales. Online selling. I also became someone who frequented yard sales and outlet stores to resale my finds online. I made quite a bit of money selling online but not quite enough to fully fund an adoption. We researched adoption grant options and adoption tax credits, and we poured our free time into researching the best ways to fund an adoption. I wish I could say that all these ways took care of the complete adoption process, but they did not. They were just a drop in the bucket. Our big turn of events toward funding the adoption was when I was offered a full-time position teaching kindergarten at a Christian school. I had been a stay-at-home mom as well as a homeschool mom by this time, but this new opportunity would allow me to continue being with my boys during the day while providing them with the safety and security of a Christian education. Two full years of teaching kindergarten completed what was needed to pay for the adoption. It was after those two years of teaching that we boarded an airplane for Ho Chi Minh City to bring home our Grace. Over the years, I have noticed a growing trend among young Christians who take the Scripture seriously: “Religion that is pure and undefiled before God, the Father, is this: to visit orphans and widows in their affliction, and to keep oneself unstained from the world.” (James 1:27.) They are doing this by adding a child to their family through adoption and/or opening their homes to foster children. What can YOU do to help? Would you consider adoption or foster care? If not, would you consider helping someone with their adoption costs by offering financial assistance? Most adoptive-want-to-be-parents would never ask for financial help, but more than likely, they will need it. Whatever you do, be sure to encourage and pray for those who are on the front lines trying to rescue these children. I loved this post! Thanks for sharing. My husband and I are on the waitlist to adopt our first child. We are excited and just trusting the Lord’s timing. We hope to welcome home our baby in 2016! Once we felt led to adopt, we completely the process as quickly as we could and now just joyfully wait. What a wonderful story and thank you for sharing it. My husband and I adopted a little girl several years ago. We too have two boys and we are also homeschooling. We brought her home as a foster child and 13 months later were able to finalize the adoption. I am always so overjoyed when I hear that members of the church adopt. One of the main reasons we wanted to adopt was to bring one more soul into a home where she could be raised by members of the church of Christ. We have been so blessed by her sweet life and her presence in our home and we pray that we in turn can bless her life by teaching her how to reach her final home. God bless you and your family.